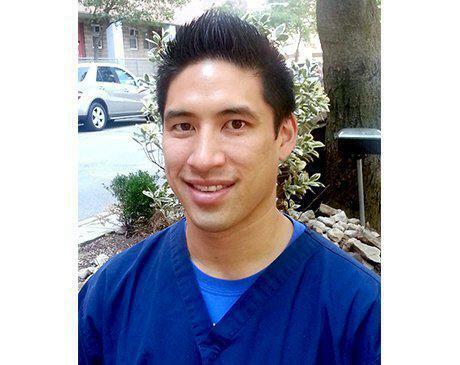 Dr. Wong received his dental degree from the University of California, San Francisco (UCSF) in 2012. Afterwards, he completed a one year General Practice Residency at the Palo Alto VA Hospital in Northern California. Striving for comprehensive patient centered dental care and providing dental services to the highest standards deserved by all patients are core values that embody his work ethics. He has a strong understanding and knowledge of all aspects of general dentistry: preventative care, exam/diagnosis, restorative, endodontics, dentures. Dr. Wong welcomes all patients with a warm, caring, and energetic demeanor in an attempt to make the patient's dental experience as fulfilling and comfortable as possible. Our practice accepts all major credit cards (Visa, Mastercard, American Express, and Discover), cash payments and insurance plans, and we offer affordable third-party financing options, including CareCredit and Chase HealthAdvance. Our office staff is always available to help you with insurance claims and paperwork. We'll work with your insurance provider to make sure that your coverage meets your needs and your budget. Please let us know if you have any questions about your insurance coverage, and let us know how we can help to make your entire dental experience a pleasant one.